The 2018 Creative Kids Progress Report is out! Since 2010, Creative Kids funded over 8,500 young people, from communities all over the province. 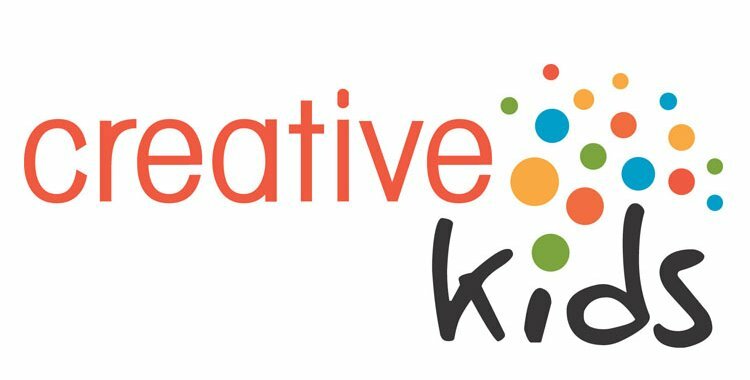 To learn more about the Creative Kids program and its many accomplishments in 2018, check out the progress report.